Register your interest here to join the session, which will include light refreshment and networking drinks. Spaces are very limited, so register early to avoid disappointment. 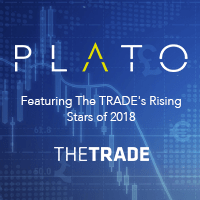 The event will include The TRADE’s Rising Stars Awards 2018 and be followed immediately afterwards by The TRADE’s Leaders in Trading Awards 2018.